We write a lot of blogs – 52 a year to be exact. Why would we do that? Our only intention is to provide a forum for our customers about everything relating to gravity flow solutions… what they do, how they are used, how they are constructed and accessorized, and mostly importantly, how they can be applied to have a positive and measurable impact on your business. We constantly update our pallet flow rack, carton flow and gravity conveyor categories so there’s always a lot to talk about. 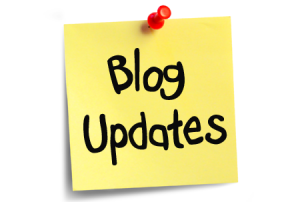 But if you’re searching for a specific product or challenge, we’ve made a recent update to our Blog Page that makes it even easier to search and find the answer. Now you can filter by using several main blog categories – just pick from the Article Categories list on the to narrow the blog topics – then scroll through the blog titles and check out what piques your interest. OR, if you’re looking for something more specific – just type your search term in the field at the top of the page – you’ll find not only blogs pertaining to that term, but all Mallard web pages covering that topic. 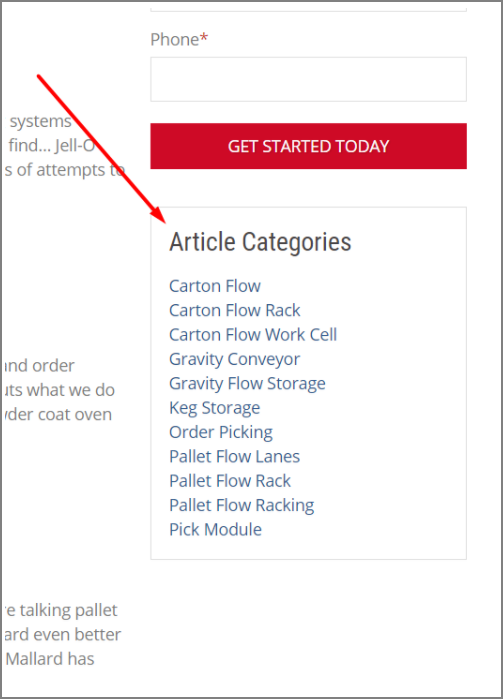 And, as we always say – although we know our words (aka blogs) are super helpful, we know that pictures and videos are the best way to tell the bigger story – check out all our pallet flow and carton flow video, photo and illustration galleries here: Resources. Our galleries are organized by application, product and accessory to make it easy for you to find what you need. So please use our website, blogs, photos and videos to support your business goals and let us know if there’s anything else you’d like to see on the site or read about on our blog. We’d love the feedback!